You'll find many paths in life and it's not always obvious which you should choose. Creating a filter through which you can evaluate every opportunity will help you feel more confident in taking those leaps of faith into new seasons of life. This worksheet is a tool to help you take inventory of strengths, skills, and insight from others. The Life Purpose Worksheet will allow you to begin building a framework through which you can filter goals and opportunities, assured that they align with who you truly are in your core being. Learn more about the worksheet by listening to Episode 12: How to Create a Life Purpose Statement, Part 1, of the Pieces of Grit podcast. Download the free Life Purpose Worksheet. 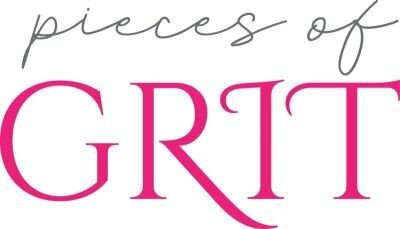 To stay up to date on info and other resources from Pieces of Grit, subscribe to our email list HERE.